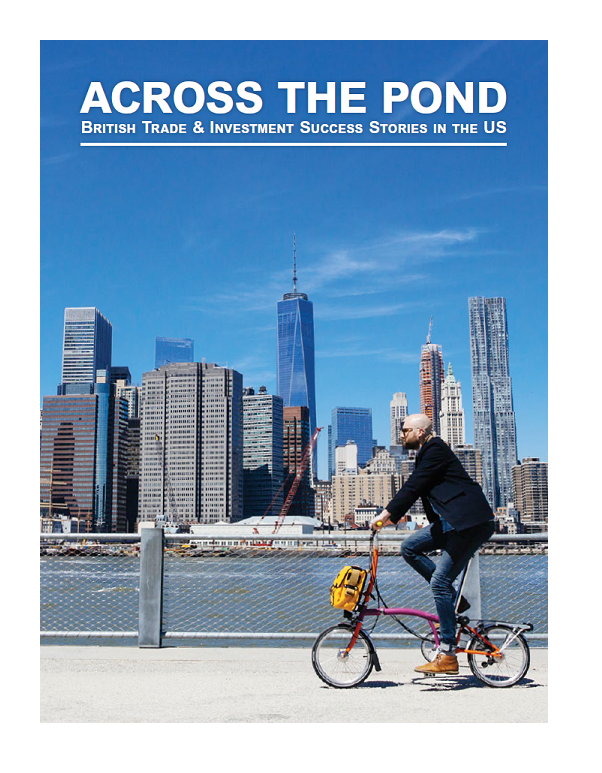 This publication shines the spotlight on British companies who have successfully made the journey across the Atlantic to grow their business in the US market, providing investment, jobs and wealth to both economies. Featuring stories of 17 British companies, from small and medium enterprises to global corporates, this publication illustrates the actors that maintain the strength and value of the greatest economic relationship on earth. This event is a fantastic opportunity to network with stakeholders in the transatlantic community, and to learn more about our featured companies at the exhibition. We look forward to seeing you there.